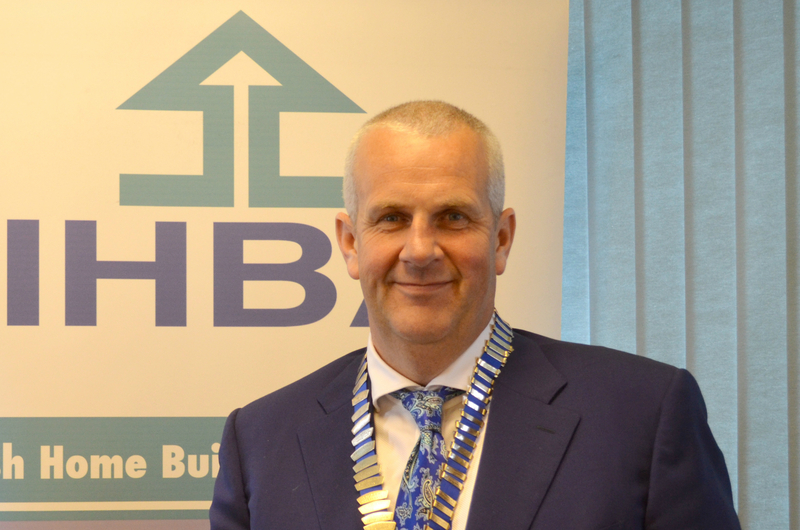 The Irish Home Builders Association’s (IHBA) newly appointed Chairman ANTHONY NEVILLE outlines his priorities after taking office to CAROL TALLON and reaffirms the Association’s commitment to support house builders in navigating through industry changes. 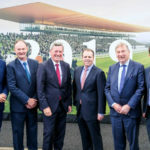 Anthony Neville is not a chairman removed from his members, he is a provincial house builder who happens to build in the Dublin market and, as such, he has on-the-ground insights into the working challenges of both. When discussing the changes within the industry, Anthony describes a more labour-intensive process and that’s without even setting foot on a building site. 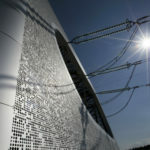 “It’s a simple enough thing to build a house, but it’s a complex industry with all the components in it. We have to source land, then go through planning. 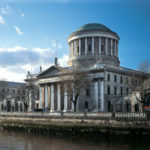 We have to deal with local authorities, we have Building Control regulations, or BC(A)Rs, compliance matters, the performance of suppliers, materials, and then the heavy administration and form filling.” He cites one particular Dublin member firm that has seen overheads climbing from 11% to 15% as a direct result of more onerous compliance procedures and an increased level of interactions with their bank. Given the challenges faced by his members and prevailing uncertainty, Anthony Neville is unequivocal about his priorities as he takes up the role of Chairman. He is resolute on the need for greater engagement between his organisation and its members. He understands the power of collaborative solutions to commonly-shared problems and he sees the potential for the industry in talking to – and being listened to by – policy influencers. There have been huge changes in the financial and reporting side of the building industry, according to Anthony. 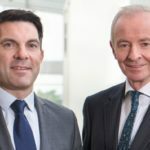 “Builders who have been out of action for a few years are in for a tough awakening the first day they try to draw down bank finance,“ he says. 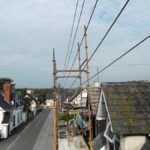 When discussing some of the most commonly shared problems among house builders at the moment, top of the list is the issue of developments bonds, followed closely by regulatory challenges and negotiating Part 5 deals with local authorities. 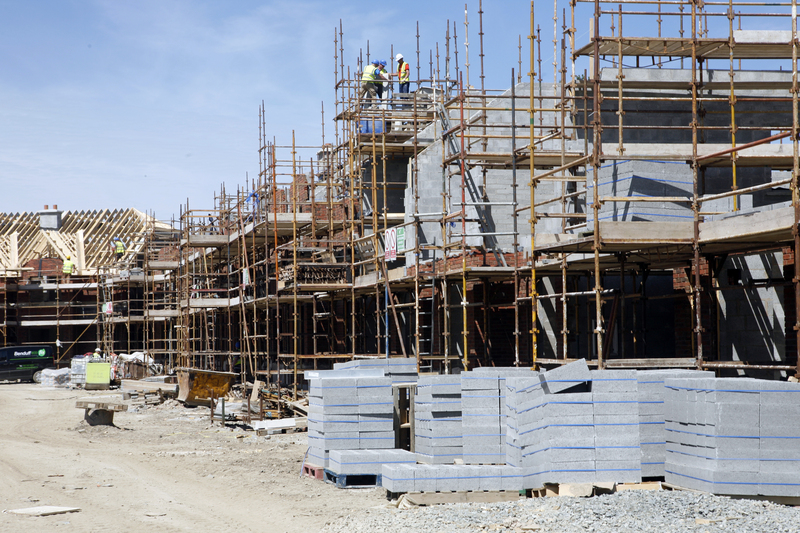 The IHBA works closely with the Department of Housing, Planning, Community and Local Government on behalf of members and Anthony is satisfied that the Department is keenly aware of the need to reduce costs for the industry. 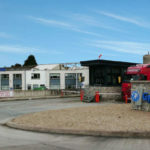 A practical example of this is the work currently underway to facilitate a workable development bond that is achievable in the market place, that meets the developers’ requirements, and, most importantly, one that meets all local authorities’ requirements in terms of planning compliance and adequate security until the development is completed. 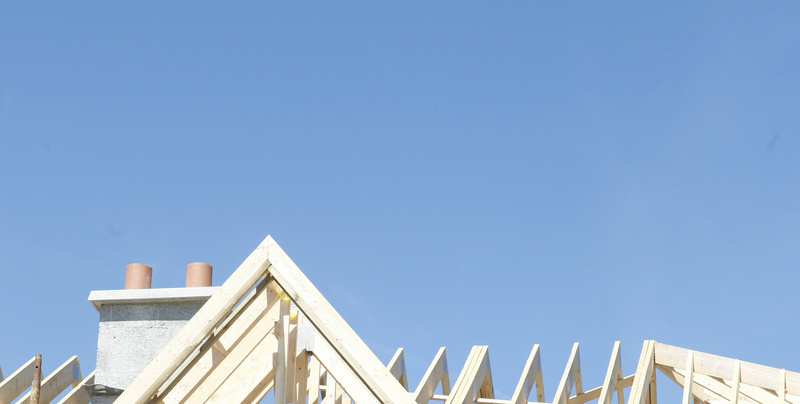 The IHBA has shown a clear willingness to ask difficult questions of policy-makers and to tackle industry challenges head-on, more importantly, they are on-hand to help builders prepare for a return to the market. This is an extended version of an interview first published in July/August 17 issue of Construction magazine.